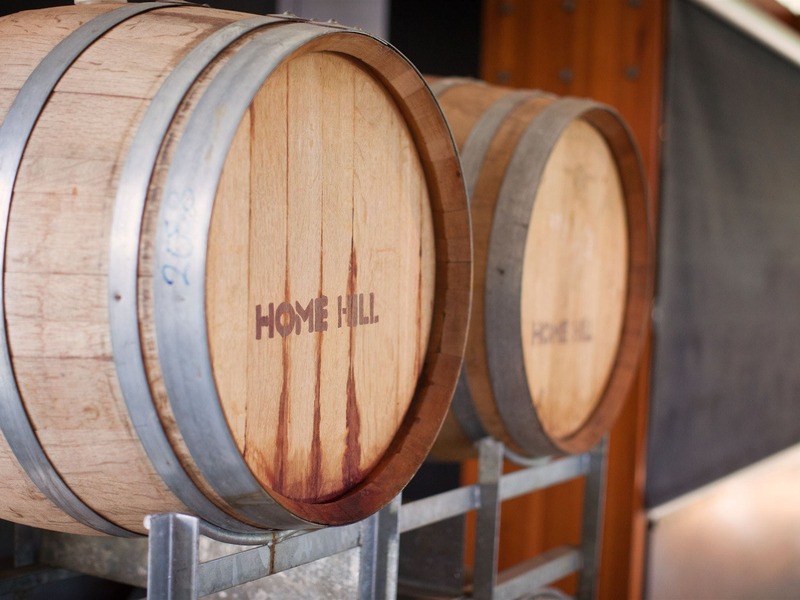 Home Hill Winery Restaurant is situated in the beautiful Huon Valley a short scenic 30 minute drive from Hobart. Winning the most prestigious award, the Jimmy Watson trophy in 2015 with our Kelly’s Pinot Noir has cemented our position as one of the leading producers of Pinot Noir in Australia. 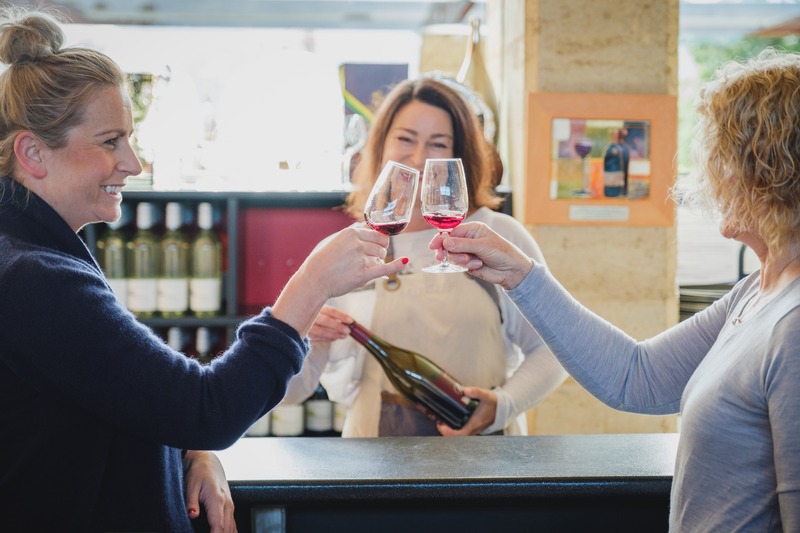 Other cool climate wines Chardonnay, Sylvaner, Sparkling Wine and a Dessert wine are also available for tasting at our stunning rammed earth Cellar door. 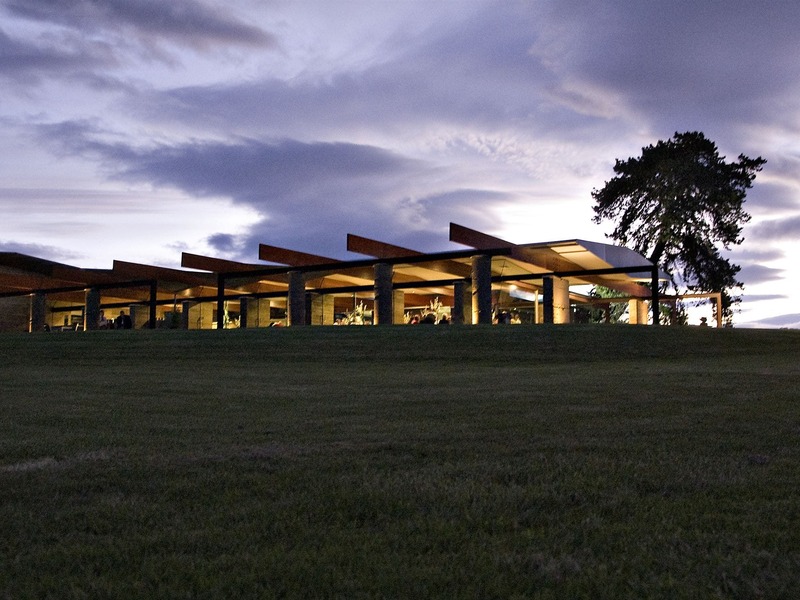 Views from the Restaurant are stunning with the perfect manicured vineyard virtually so close that you can’t help but feel relaxed and exhilarated by what you are experiencing. Head Chef, Terry Barrett is committed to providing fresh, flavoursome local produce on his menu and the friendly staff are dedicated to providing excellent service. 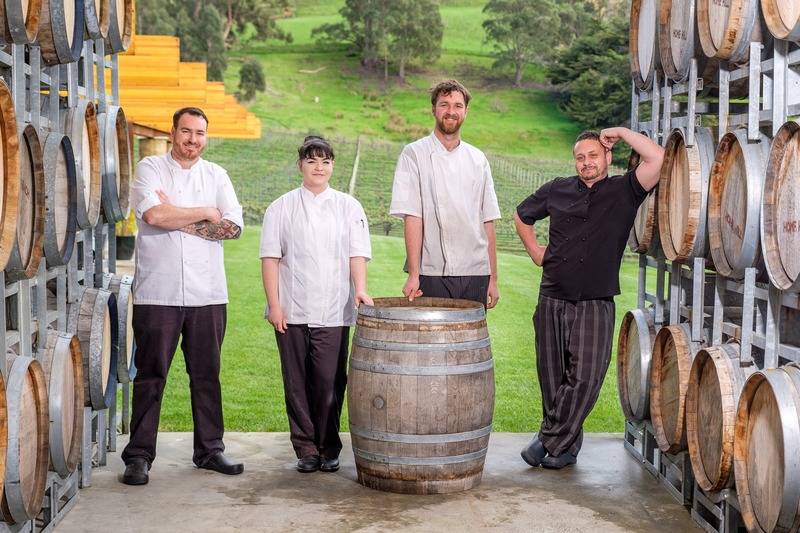 Oysters, Huon Salmon, Beef & Lamb, apple desserts are featured on our menus, with gluten free and Vegetarian guests catered for. Before you depart from Home Hill browse in the gift shop, where you will find olive oils, jams, chocolates and the most exquisite Alpaca, merino wool and possum garments.